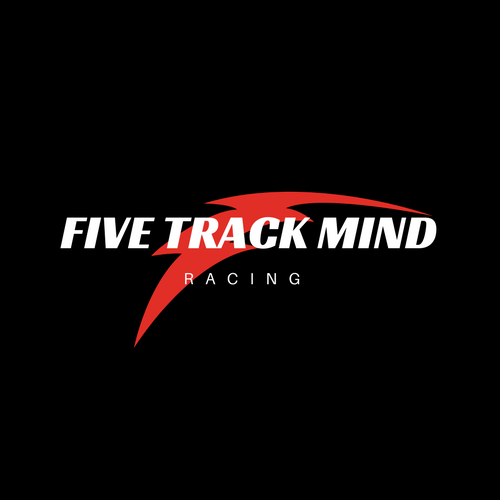 The Five Track Mind Marathons are a response to the growing desire of many marathoners to accomplish the feat of running a marathon in every state. 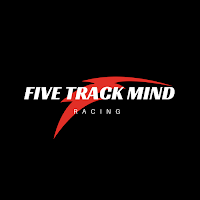 As travel can be expensive, and time off often can be hard to come by, we have created this truly unique experience to help fulfill this challenge: Five marathons in five states in five days - all on oval tracks! With very minimal distance between the races (142 miles total) and benefiting small, local communities and schools, there really is no better way to satiate your own goals and give back to communities while you do. Want to run in New Mexico, Texas, Oklahoma, Kansas Or Colorado? Come join us! UPDATE: All Races are Postponed indefinitely. We are sorry for any inconvenience and look forward to hosting your fun again! Starting time for every race is 7 a.m. but note that Clayton, NM and Walsh, CO are in Mountain Time while the other three are Central Time. Race day packet pickup/registration: One hour before start time on race day, at the start line. * T-shirts will be available for purchase and will be in both men's and women's cuts. All t-shirt purchased must be made two weeks prior to the races so we can have them ordered and ready. A few extra will be made for purchase on race day but we cannot guarantee sizes or quantities. Simply add the t-shirt to your purchase when you register! * While all races are run on tracks, there is a variance between the tracks. Elkhart is an all-weather track whereas Texline, Felt, and Walsh are all dirt tracks. To make things even more fun, the first marathon in Clayton will be run on a horse track! For those who think running on soft trails is better for you, you can pick and choose those races, making for the world's first trail marathon run around a track! * Marathoners will run 106 laps/ Pikermites will run 53 laps. (For Clayton that number is halved as the horse track is a half mile long, so 53 and 27 laps.) We ask runners only use the innermost lane for passing purposes so everyone may run unimpeded. You will be surprised how much room there is on a track even with dozens of runners around you! * Bear in mind these races are at somewhat of an elevation. Fortunately, there are no hills, no turns, and no possible way you can get lost. However, even though there is some elevation to deal with, we have structured the races to where you are literally running downhill from one race to the next. Every day the elevation goes down a bit from the day before. * Clayton, NM has more than a few hotels and can easily serve as you base for the first three days. 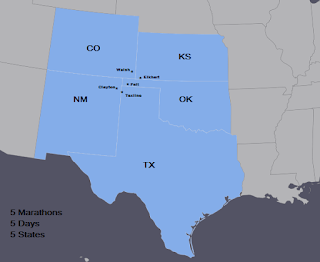 With Texline being just 10 miles away and Felt 23 miles away, a runner can stay in one place and hit all three states with just a simple drive in the morning. * Depending on how many races you wish to do, if you are flying, Amarillo, Texas is probably your best bet to get to these events. Located just a quick two hour drive (130 miles) from Clayton and then 180 miles from Walsh when you are done, it provides the easiest access to all five marathons. All races will be tabulated using chip timing from Event Data Solutions. Runners can be told what lap they are on each time they pass the timer at the finish line or look for themselves on the screen provided. No need to count laps for yourself, no rubber bands to carry, and no lap counters to forget to click a lap. Time limit will be seven hours for both races but this is a soft time limit. If you are a few miles from being done, we will not pull you off the course. We just ask that you make an effort to be done as close to seven hours as possible as we have permits to honor. Also, because of this, we have no early starts. * Liquid refreshment (water, soda pop, and electrolyte TBD) will be provided, as will a multitude of snacks and food. You will not go hungry or thirsty. Ice will be provided as well as some cups for the runners. We are not a cupless race but think runners should think about bringing their own hydration handhelds or packs just as a backup. As veterans of races of these sort we have found that with aid so available, runners often will neglect fluids thinking "Ah, next lap." They always think the next lap will be where they stop and never do! But if you have handheld, even an 8 ounce one, it helps the hydration process. * As it will be Labor Day Weekend, the temperatures will be fairly warm (lows in the 50s and highs in the 70s) but there should be a low humidity/dewpoint making the races comfortable. We would suggest purchasing or bringing with you a folding chair and umbrella in case you need to take a quick breather. There will be limited shade and we want all to stay safe. *Bring extra money as local vendors from the towns will be invited to set up shop in the infield of each race course to add a layer of festivity. Don't be surprised if students come out to cheer you on as well. * We are currently looking at working with local artists to make the finisher medals as unique as possible. Expect to be wowed! In addition, finishers of all five races will also receive a specially crafted award they will be sure to use as a centerpiece of their brag room. The overall male and female winner of the Overall series will be included on our own version of the Stanley Cup! Feel good knowing that while you are checking off your own bucket list, you are not only helping to inspire others to do the same but personally contributing to the economies of towns which are a little off the beaten path. Chicago, NY, and Boston are wonderful towns and races, but these five towns in our series will remember your contribution long after you have left.